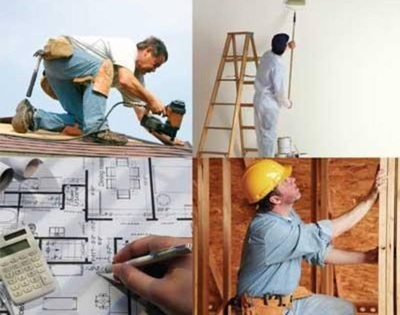 The Home Builders & Remodelers Association of Cape Cod (HBRACC) was founded in 1950. HBRACC is a volunteer-driven trade association, consisting of hundreds of member companies, representing thousands of industry professionals on Cape Cod & Martha’s Vineyard. 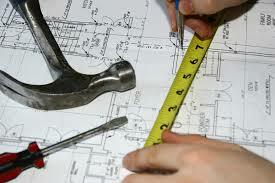 We represent the home building industry: builders and remodelers; suppliers, sub-contractors and other associates. What we do is advocate for our industry, assuring home ownership for all on Cape Cod. We are watchdogs and the voice of the industry. We deliver education and training to our members and the general public. We provide networking opportunities and support charities and scholarships. We support and build our communities in which we live and play and raise our families. What we do is advocate for our industry, assuring home ownership for all on Cape Cod. We are the watchdogs and the voice of the industry. · We provide networking opportunities and support charities and scholarships. · We support and build our communities in which we live, play and raise our families. · We serve all members of the residential building industry. · We serve consumers with our commitment to excellence, quality and trustworthiness. · We are a significant engine of economic growth and year-round employment. 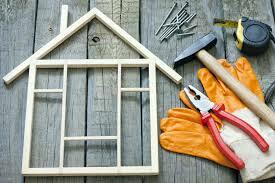 · We serve property owners, both full-time and part-time residents. · We believe it is important to recognize that growth is absolutely necessary for a healthy economy. It is also necessary to encourage a wide range of housing choices that meet the needs of families across the economic spectrum. · HBRACC supports comprehensive planning at the local level and fair and balanced broad-based measures for infrastructure funding. In spite of the recent economic downturn, Cape Cod is still growing. 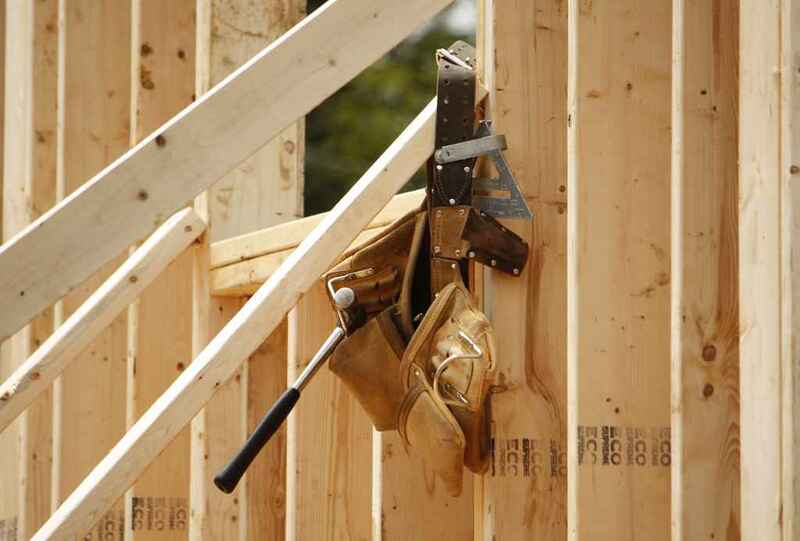 Builders respond to housing demand; they do not create the market. The initial purpose of the Association was to enhance the climate for housing construction and monitor community activities to safeguard the affordability of new housing. The Association founders were dedicated to serving the needs of its members and promoting the rights of homeownership. Today the purpose of HBRACC remains the same as it was over 60 years ago, and today’s Association leaders are still dedicated to serving the needs of members and promoting homeownership.